Directory of Open Access Journals (DOAJ) is a whitelist indexing service and academic database that aims to increase the visibility of open access academic journals that use an appropriate quality control system and promote their visibility, usage and impact. 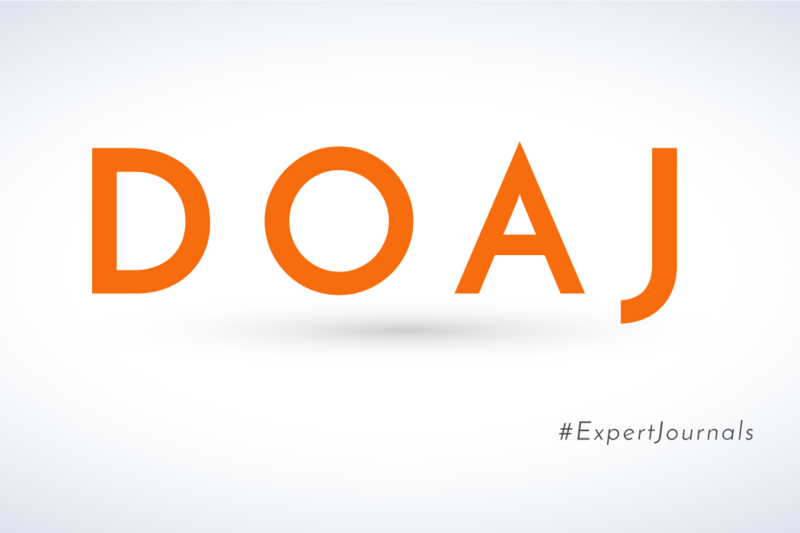 Most importantly, DOAJ is well-known for its comprehensive indexing process aimed at promoting only open journals with high quality publications, complexity of peer review process, easy and freely available articles in open access publishing model. For scholarly journals to be indexed in DOAJ, they are required to provide Creative Commons licensing information and the level of content reuse according to a CC license type. All four of our academic journals are indexed and abstracted in Directory of Open Access Journals, thus validating the quality of the editorial process we promote and the valuable academic articles we publish. We also provide all the relevant information regarding our open access policy and Creative Commons license.